A driver who was caught violating a traffic regulation by a police officer in the Central Regional town of Ogua Kuma, was let off after paying GHS 30.00 via mobile money. The driver, whose name has been withheld, was spotted on Friday driving without wearing the seatbelt and was immediately being processed for court by the officer. But when he pleaded for clemency, the officer said he would be allowed to go only after he paid GHS30.00. 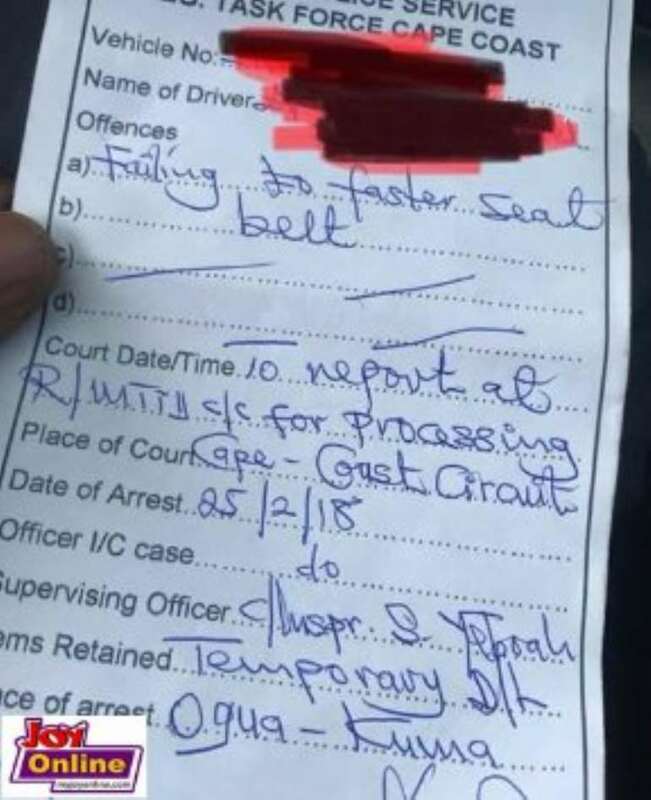 According to the driver, he did not have cash on him at the time, but the officer won’t let him go asking him to choose between the court and the money. 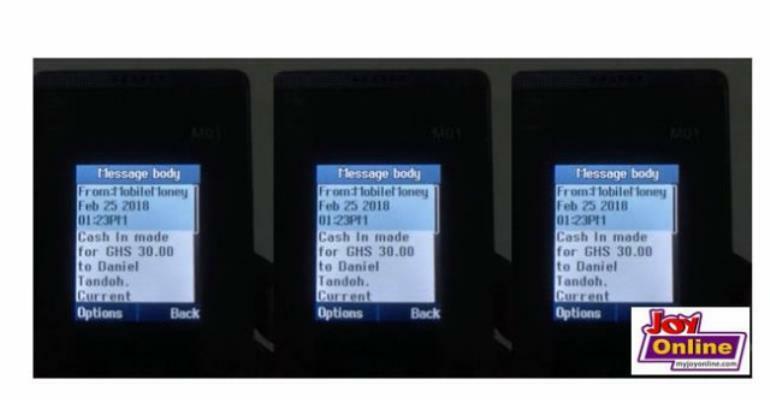 The officer then wrote his name and telephone/mobile money number on a piece of paper for the driver and asked him to call a relative to send the money to that account. However, after some back and forth, the officer agreed to let the driver go but asked him to promise to send the money as soon as possible. The driver got home and forgot about the order, but the officer did not. The officer pestered the driver until he sent the GHS 30 cedis into his mobile money account.